Ho Painting is a family owned business specializing in general painting services for residential and commercial projects. Our services include painting interior/exterior of residential and commercial projects, powerwashing, and removal and hanging of wallpaper. 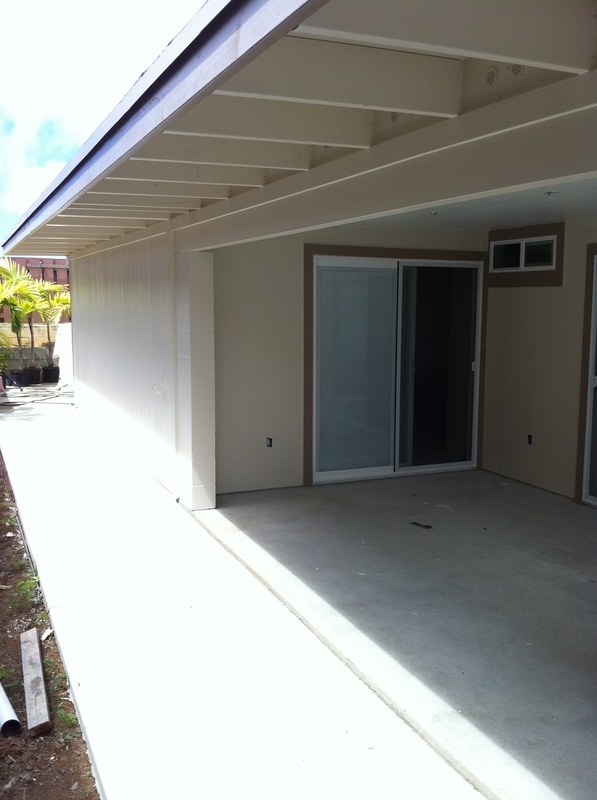 We offer our services to the greater area of Oahu. Painting of interior walls, inside of entire rooms and ceilings. 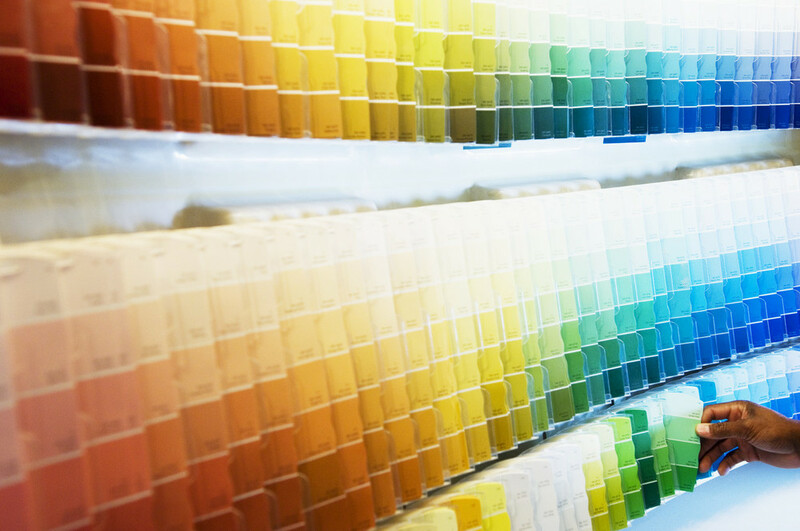 New paint, refreshment or removal of old paint on homes, buildings or commercial properties. Quality paint work for large properties with the least disruption to your customers or tenants. We are committed to providing the highest standard of quality and professionalism on every job, and we pride ourselves on a strong record of customer satisfaction. We guarantee consistent high quality results, single point of contact, unparalleled industry expertise and unmatched customer service. 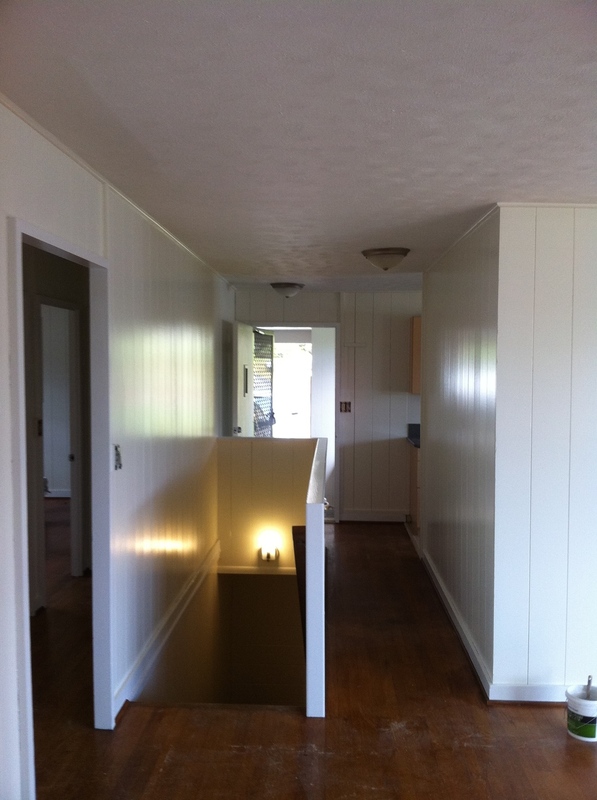 Let Ho Painting go above and beyond for you.